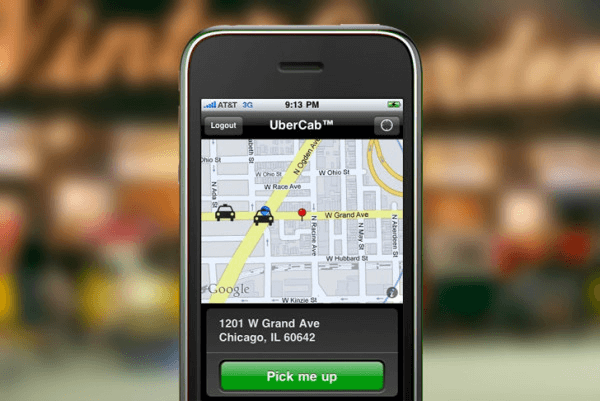 Uber Technologies Inc. was founded as UberCabs in March 2009 and is now more commonly known simply as Uber. Of the three original co-founders, only Garrett Camp and Travis Kalanick remain, with Oscar Salazar having amicably left in 2011, soon after Uber’s services and mobile app officially launched in San Francisco. Following an initial seed investment of $200,000, Uber has gone on to raise more than $6-billion, while revenue in 2015 topped $1.5-billion. And although it was recently reported that losses for 2016 could exceed $2-billion, Uber’s losses are growing slower than they used to, possibly the result of Uber exiting China. 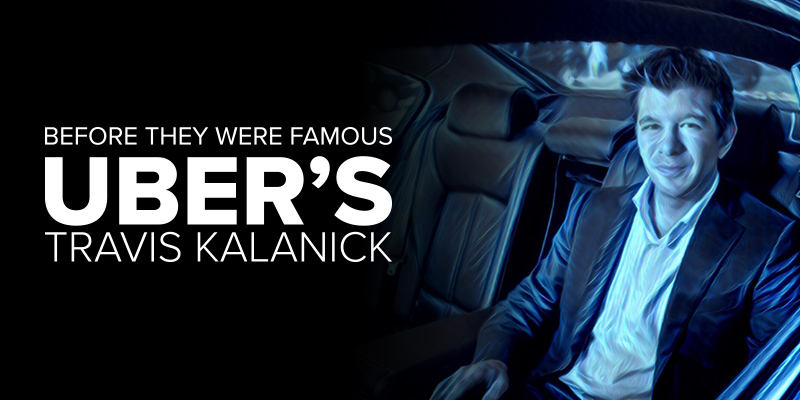 But how did Travis Kalanick – the man most often associated with Uber – end up disrupting the taxi industry? Following high-school, Travis enrolled at UCLA to study computer engineering, and he met Michael Todd and Vince Busam through the college Computer Science Undergraduate Association. Michael and Vince were working on a side project that they – along with three other students – launched as Scour in late 1997, and Travis joined them as one of Scour’s first employees in 1998. This decision was probably not supported by his parents since it also involved him dropping out of college. 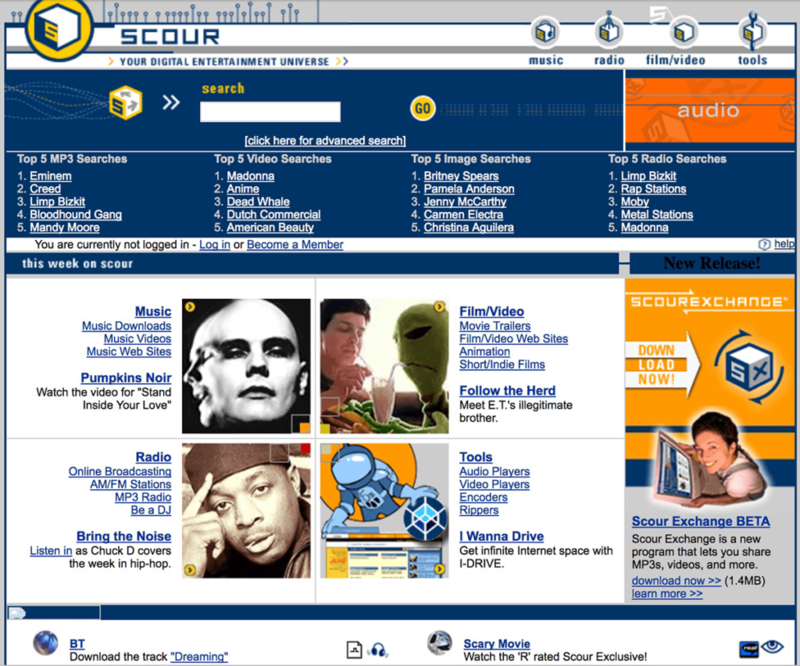 Scour was one of the first publicly available peer-to-peer apps – predating Napster by 18-months – indexing publicly shared files that other users could then download. Despite an investment from former superagent Michael Ovitz, Scour was not able to avoid copyright infringement lawsuits launched by the Motion Picture Association of America, the Recording Industry Association of America, and the National Music Publishers Association. The company filed for bankruptcy protection in 2000, and in 2001, along with Scour’s former engineering team, Travis started Red Swoosh – another peer-to-peer file sharing app, similar to Scour. 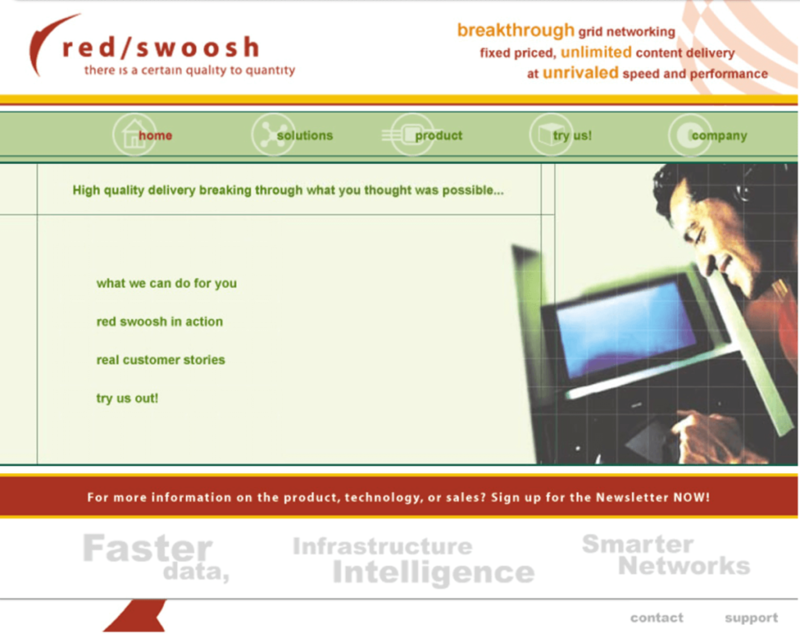 At the 2011 FailCon, Travis Kalanick spoke about his time at both Scour and Red Swoosh as a case-study of failure, dubbing himself the “non-luckiest entrepreneur of the year.” Akamai Technologies acquired Red Swoosh for $19-million in 2007, but that was in spite of the many missteps Travis and his co-founder made along the way. These included problems with the IRS, an acrimonious split from his co-founder, and even having to code himself after Google poached his last engineer. 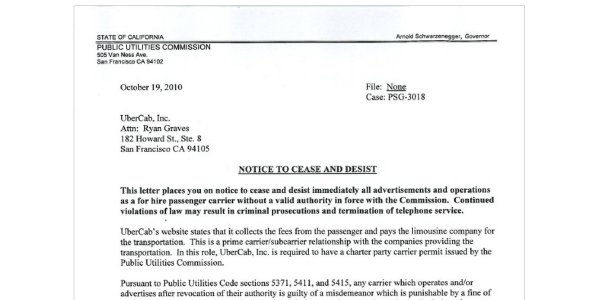 Uber has courted controversy from the beginning, receiving their first cease and desist notice just 3-months after launch, but the challenges Travis faced at both Scour and Red Swoosh had obviously prepared him for this. And unlike Scour and Red Swoosh, Uber has never had problems attracting investors, so Uber’s challenges are largely related to regulators and the transport industry, which is what one would expect with any disruptive innovation. All app builders will encounter obstacles at some point, some more daunting than others, but successful app builders will – like Travis Kalanick – know when to switch to other projects, and when to stay and fight. It wouldn’t be fair to call Travis an app developer, since most of the initial development on the Uber app was done by Garrett Camp and Oscar Salazar, but he certainly is an app maker since, together with Garrett, he helped Uber become a verb – the ultimate in brand-name achievements – in under 8-years.